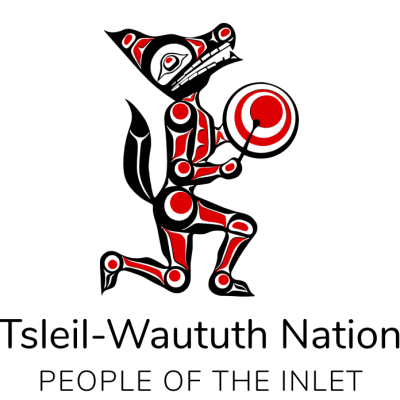 Eric St-Pierre is running or walking for the Tsleil-Waututh Nation Solar Power Project. 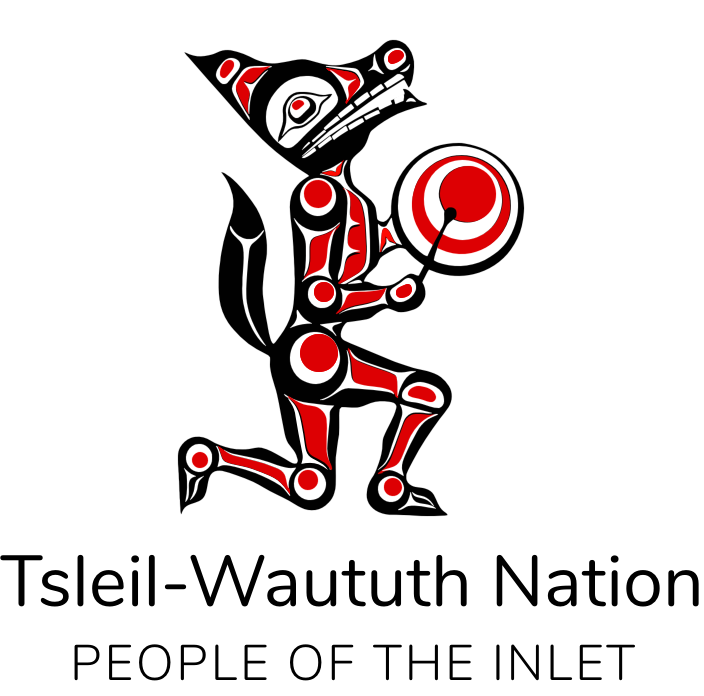 Eric has raised $0.00 for the Tsleil-Waututh Nation Solar Power Project. 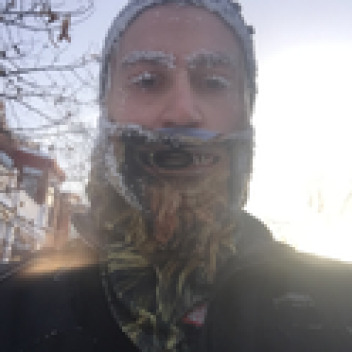 Eric St-Pierre hasn't received any sponsorships yet!